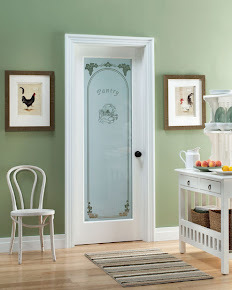 It is easy to find a door that suits your home and taste. 1. 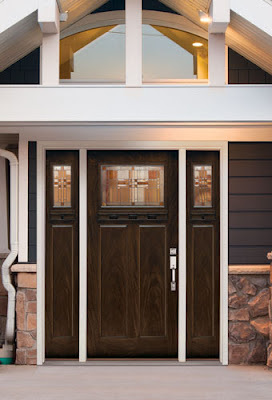 Browse and make your selection on our exterior, interior or patio door builder. 2. Print out your selection and bring it to the Millwork Specialist at The Home Depot. 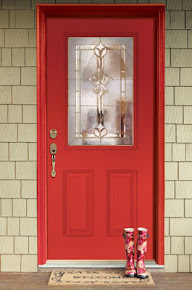 Remember, our exterior and interior doors are also available online. Please feel free to contact our customer service via email, phone or chat on our website with any questions.